The Debbie Reed Team gets it DONE! We were very happy with the Debbie Reed Team. We used them to buy and sell land and most recently to purchase a second home. We can't wait to use our new beach house. Carrie is super responsive and awesome to work with! Very communicative and responded promptly to questions. Understands the complete process very well. Good recommendations for help with interior design and moving. Also using Debbie’s team to sell a home. Thank you so much Debbie Reed Team and Corey Mahoney! Wendy went the extra mile! This is my third transaction using the Debbie Reed team and I cannot say enough good things about the level of service I receive every time. Sandra Jefferson is a fantastic real estate agent and a wonderful human being. They are the only real estate agency I will ever use in this area. We had are house on the market with another realtor for 120 days and no traffic. We hired Debbie and her team, and in 30 days we had a contract signed. New pictures in the MLS within 2 days. Very smooth settlement. Highly recommend. These people get it done. Our experience with the Debbie Reed Team can only be described as excellent. The Realtors and their support staff were very responsive and professional. They obtained a seller’s credit of $7,000 at settlement to cover items mentioned in the Home Inspector’s Report. We choose to use this team as our only Realtor Team with our future transactions. We worked with Carrie Hellens to purchase our new vacation home. She was super responsive and awesome to work with. She helped us navigate through a number of property issues that we needed to resolve in order to purchase the property. Her knowledge of construction and local contractors who could perform the required work was invaluable. Remax was top notch for my husband and I! 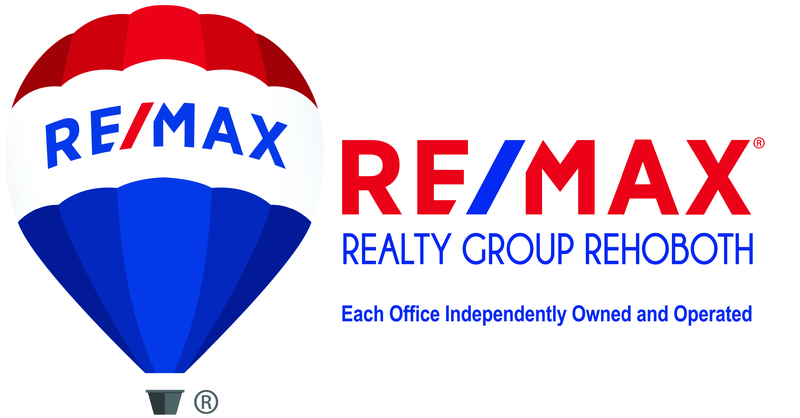 Not just Remax alone but especially our relator Corey Mahoney!!! He was patient and caring with us through the entire process. We went through a few rough patches but Corey never gave up and always stuck by our side through the good and the bad. We couldn’t recommend someone more passionate & always on the ball!! Thank you so much Debbie Reed team & Corey Mahoney for all the hard work!! We love our new house & it’s all thanks to you!! We worked with Tiffany on a property in Dewey Beach. It was a difficult situation which Tiffany handled in a timely and professional manner. She helped us obtain all of the professionals that we needed after the purchase of the property. She continued to stay in touch with us as we went through the process of remolding and updating the property. Our experience with Carrie was excellent. She responded very timely from our initial request off Zillow and proceeded to help us purchase our property flawlessly. We would highly recommend Carrie and her Real Estate team to anyone looking to buy or sell in the Rehoboth Area. Learn more about The Debbie Reed Team and meet the people that make your experience so great. Check out our story here.